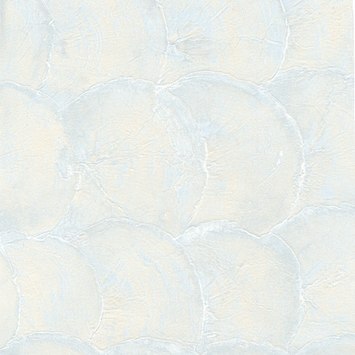 In precious mother-of-pearl, SHELLS projects iridescent reflections on the walls! 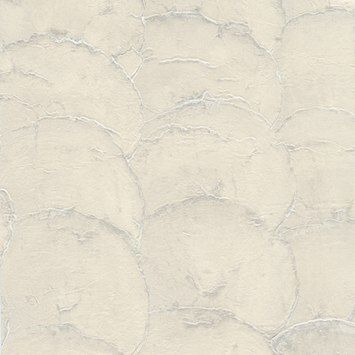 The SHELLS collection has a natural mother-of-pearl design, with a delicate transparency. 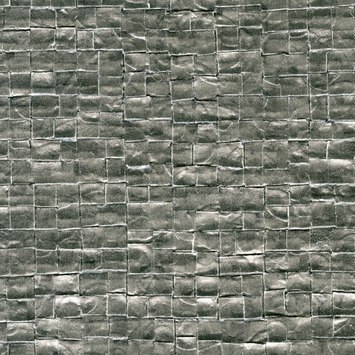 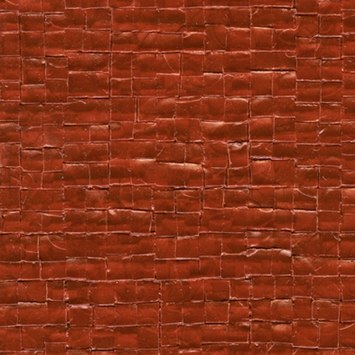 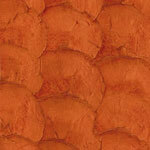 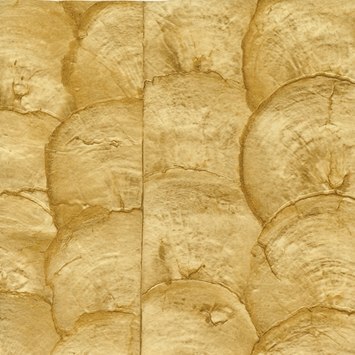 Laid out like a fans in rows or blocks, these fragile and transparent scales overlap with a natural finish. 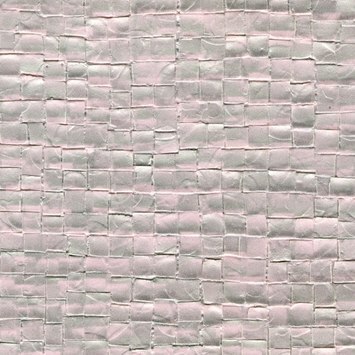 In iridescent white pearl, black pearl, abalone grey or the organic pigments of orange, bluish grey or pearly pink.